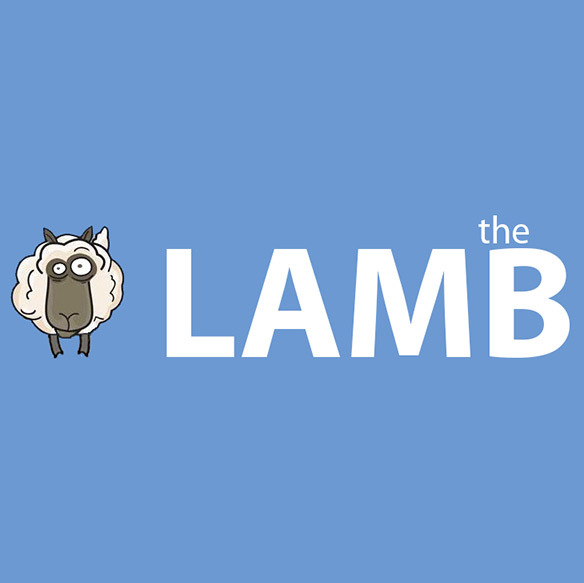 The LAMB (Large Association of Movie Blogs), is the world's largest movie blog directory/community. As you should already know by now, Doris Day is our actor of the month in the newly-revived Acting School 101 feature, being hosted by me, MovieRob. Alongside the monthly blogathon held here on the LAMB site, I will also be hosting a monthly podcast episode devoted to the actor and their roles, and wouldn’t you know it but that’s this very show here!